For a TV writer, there’s nothing more exciting than writing your first episode and seeing it air on television. Or, in the case of this special event, in front of a live audience of fellow writers.  Co-hosted by the United States Veterans’ Artists Alliance, Grey’s Anatomy staff writer and WGF Veterans Writing Project alumna Jalysa Conway will screen her Season 14 episode and share her process for crafting it with one of the show’s stars and a central character in the episode, Kevin McKidd. With part of the episode set in 2007 Baghdad during the Iraq War, hear how Jalysa’s own military experience informed the story, and how McKidd brought the words to life. Doors open at 7pm. Screening starts at 7:30pm. Panel starts at 8:15pm.